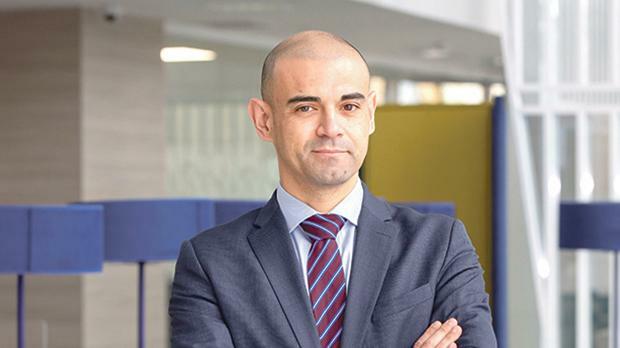 Prior to joining Calamatta Cuschieri, Mr Borg was head, Portfolio Management Services at Bank of Valletta, responsible for the bank’s top high net worth clients. In his role, he developed and implemented the bank’s strategy in the area of wealth management while enhancing the risk and compliance aspects of the portfolios under management among others. Calamatta Cuschieri is one of Malta’s largest financial services firms that pioneered the local financial services industry as early as 1972. The group currently employs more than 160 people, and offers a wide range of services including investment advice, live online trading, life insurance, savings plans, pension plans, wealth management, software development and marketing services among others. Calamatta Cuschieri is also the representative and main distributor for UBS Funds in Malta. For more information call 2568 8688 or visit www.cc.com.mt.